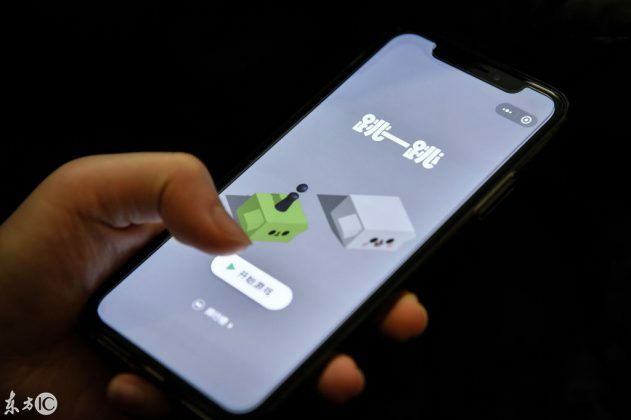 With a user base that surpassed a staggering amount of 1 billion, WeChat’s mini-programs feature is on it’s way to become the most actively used. This feature allows you to use any lightweight mini-program without the need of downloading a full fledged native application. 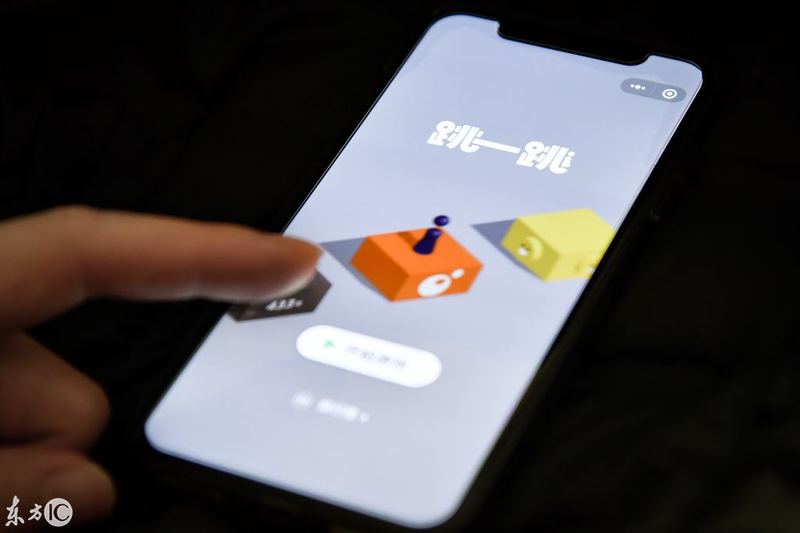 This improvement has skyrocketed WeChat, enabling it to put pressure on giants like Google and Apple by bypassing their native application stores. Launched in China in 2011, WeChat has made enormous progress and has managed to convince people from all corners of the world to start using it. As their network continues to grow, perhaps one day a majority of global mobile users might have it installed on their smartphone. Google recently responded on this new trend by launching its first WeChat mini program. This new gaming app — 猜画小歌 (Guess My Sketch), enables two people to both team up with an Artificial Intelligent bot and then battle one another on a drawing contest. This is part of an experiment Google is undertaking in China. The convenience WeChat has created seems to be very effective; they have mini-apps ready to perform various tasks like messaging, shopping, booking, bill payment and many others. As we will see, WeChat has quite a number of benefits. This allowed it’s active user base to grow to a staggering amount of 1 billion (most of them are from China) in the first quarter of 2018. Below are some of the reason why having the WeChat has managed to gain such a huge amount of users. Sometimes you are in a situation where you need a certain program only once, as you want to avoid application clutter and pile-up on your smartphone. Traditionally you would have to go through the process of going to an application store, finding the correct application, downloading and installing it before actually opening it. WeChat has made this process more simple: you only need to search the application inside WeChat, tap it and the program will start. Mini-programs are very easy to use. Everything is under one roof as you get to use them without heaving to leave the WeChat platform. Furthermore, you enjoy access to all existing features already offered within WeChat (chatting, sharing, payments, etc). Since mini-programs are build upon the foundations of WeChat, one does not need to download a full application as opposed to a traditional native application scenario. The mini-programs are smaller, hence faster to download and less hungry on memory space. These benefits have created a boost in mini-program development, in many different application genres. We will now take a look at 10 of the most popular use cases. Their motto being to improve the quality of life through internet valued services, Tencent has come a long way to making sure that they give you the best experience ever by simplifying most of your tasks. If you want to do a survey and you don’t know where to start from, Tencent Survey has your back. This mini-program will help you do numerous things, including creating a questionnaire, organizing events as well as doing a quick statistic. It comes with a wide range of survey formats to suit your needs. There is also an option of picking multiple choice questions as well as yes or no type of questions. Tencent is a very useful mini-program for anyone involved in statistics and analysis. Their platform is very interactive and easy to use. You no longer need to scratch your head trying to come up with a questionnaire or statistics. Just use the Tencent Survey mini-program. China is known to be home to a forest of skyscrapers, which in combination with a high population density, makes it a very hard place to get through traffic. But thanks to bike sharing mini-programs like Ofo and Mobike, everything has been made pretty fast and easy. All you need do, is to open these mini-programs on your phone and you will be able to locate a bike to take you anywhere in the city. Before the existence of these bikes sharing mini-programs, you would have needed Alipay or WeChat wallet for payment. Mobike parking spot with plenty of stationary bicycles. The first thing you would have to do in order to use these services, is to open an account, after which you would make a payment to the bike sharing account of your choice in order to rent a bike. The bike unlocking process between Ofo and Mobike however is slightly different. Ofo: you enter the bike’s ID number in a provided text box. In return you’ll receive a four digit code which can be used to unlock your bike. Mobike: you scan the QR code available on the bike, which will automatically unlock your bike, so you can take of even more conveniently. 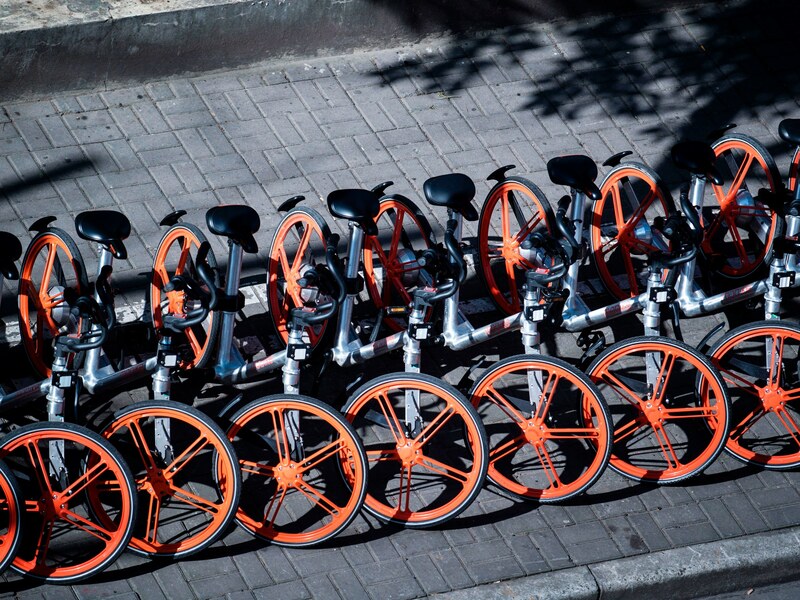 Mobike also allows you to reserve a bike for a period of maximum 15 minutes, allowing you to make quick stops without loosing your bike, guaranteeing you no one else can take off with that bike. In both cases, when you’re finished riding, you can take your bike to the nearest parking spot and the charging clock will automatically be halted. There are also various mini-programs designed to translate from English to Chinese or vice versa. They are very effective, especially if you are always on the move. You can either scan or type the text you need to get translated. Currently, only English and Chinese are supported, but additional languages are announced to be supported soon as well. Gaming mini-programs are really big business in China. 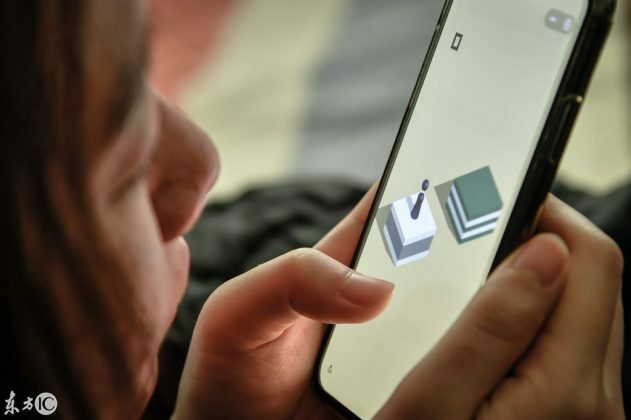 There are millions of games on WeChat that attract a huge crowd, having millions of people playing them daily. There is one commonly known as 跳一跳 (Jump). 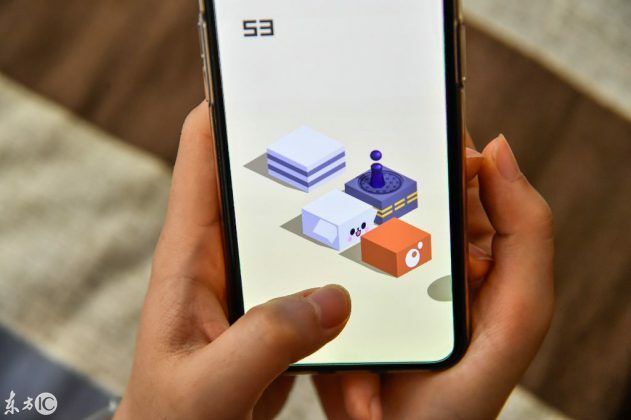 This is one of the top games in WeChat that will leave you staring at your smartphone screen like a statue. 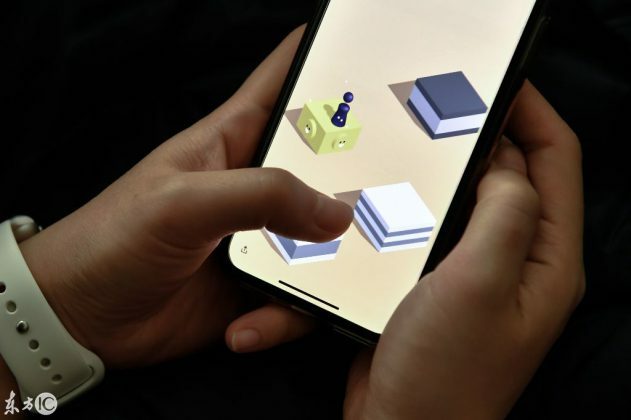 This game managed to accumulate a total number of 170 million users daily, just one month after it was created. It features a black pawn, which hops from platform to platform. The jump height is controlled by pressing the screen. The longer you press, the higher it jumps. There are other popular gaming mini-programs that are very interactive. 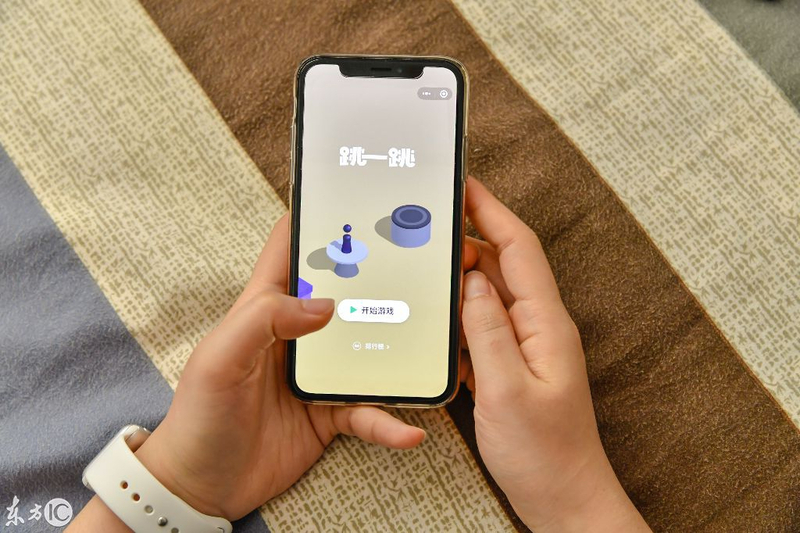 The gaming market within China is booming with a potential gaming population of over 500 million people. Initially, these mini-programs were created to act as virtual tour guides for Chinese travelling throughout the world. They soon went viral and started to get released in English versions that proved very useful to tourist all over the world. You have the option to choose a map driven or audio guided tour. Recently Washington DC unveiled their tourist guide mini-program, that is designed to give the Chinese, living in Washington, an easy time to navigate through the city. Other places offering tourist guides are Dubai, Sydney and Britain and it is expected more and more city will get included on the list. Are you a photo enthusiast? Do you take photos of every place you visit? Well, WeChat Photo Album mini-programs have exactly what you need to keep your photos and make them look attractive. Through these mini-programs, you can easily arrange your photos in an album and share it to a group so that they can add theirs too. The exchange feature is amazing since you get to have pictures of everyone you share with on your album. Entertainment has always been one of the best industries to venture in. WeChat also has it covered. Now anyone can get entertained through the various mini-programs found in WeChat. These music mini-programs are designed to make sure that each and everyone gets to enjoy their music in the format they like. Music mini-programs have been created to give just the right tempo to keep you entertained. Some, like QQ play music for example, create a feed based on your preferences. It will select the genre of music you like by just going through your playlist, very much like a personalized radio. The music mini-programs on WeChat are so versatile. They come with equalizers and a feature that allows you to listen to music shared by your friends on WeChat. This feature makes them unique and cool. Have you ever come across a public WiFi network and you just can’t get the password? Try WeChat’s free WiFi mini-programs. They make sure that you can gain access to any public WiFi without the hassle of searching for the correct passwords. These Mini-programs contain passwords of a large collection of public WiFi networks in China, so you’ll be able to just connect with when you come across one. With WeChat mini-programs you won’t have to keep asking for passwords, these Mini-programs have you covered. This feature is also great since you won’t have to use your data connection whenever there is a public WiFi around you. It is just what you need to keep browsing anywhere anytime. WeChat gives you mini-programs that will enable you to stream videos from your smartphone quickly and easily. These mini-programs are designed to give you the easiest and quickest way to gain access to your favorite movies and series, legally. You don’t need to use illegal sites anymore. One of the notable sites that will give you easy and quick access is Tencent video. This mini-app gives good quality videos. You also get to choose the genre you want and the year of release. Gaining access requires you to search the movie, and you will get some options. These are one of the most trending and highly paying mini-programs in WeChat. 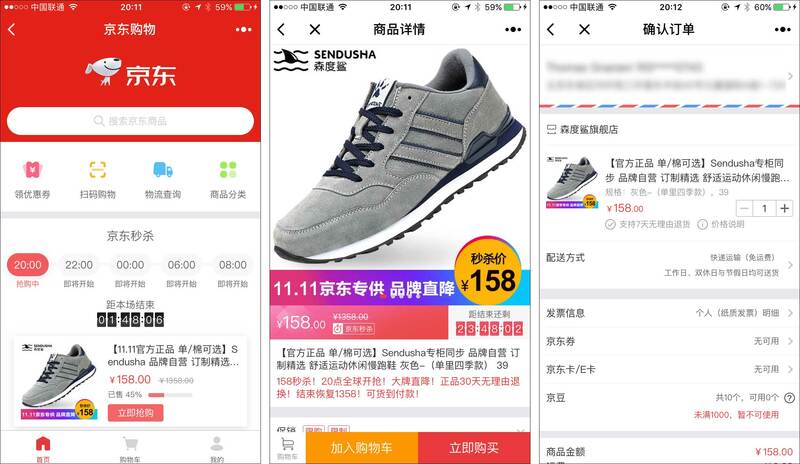 You are able to shop and make orders through different WeChat e-commerce mini-programs. You just need to sign up and continue shopping whatever you want. 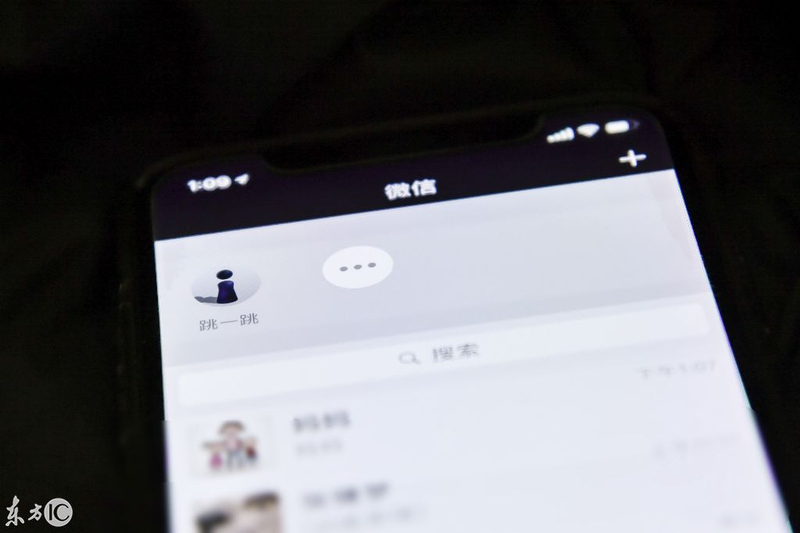 Some of the biggest names in e-commerce are using WeChat to come up with the individual mini-programs that enable them to interact with customers throughout the world. A good example of the most advanced e-commerce mini-program is JD.com. This is the second largest e-commerce mini-program in China. This online retailer is known to generate a huge amount of revenue through the sales made on its mini-program. It is currently also running in Thailand, where they opened an online retail store. Some of the other luxury brands include Christian Dior, that has also taken its glamour and sophistication to WeChat. They have a mini-program that deals with high-end products. 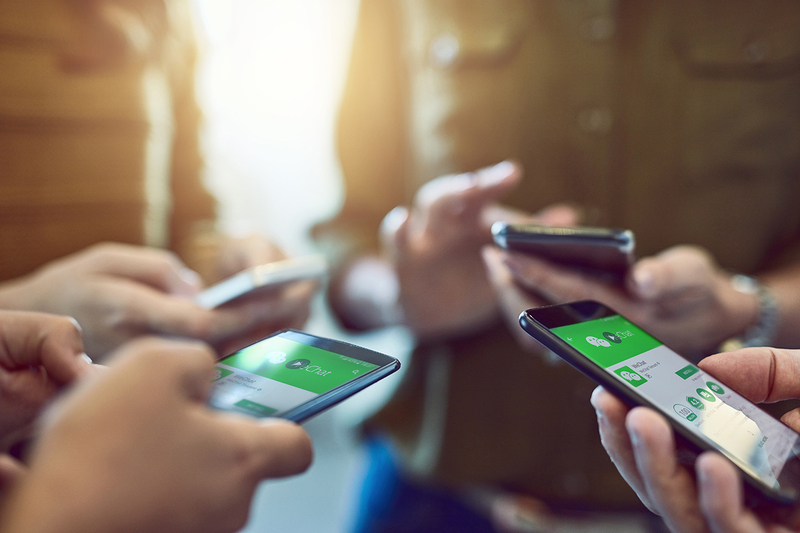 WeChat has revolutionized mobile technology a great deal and it’s about to become part of the global tech giants that offer independent mobile apps. The mini-programs feature is yet to last 2 years, and it’s ready experiencing heavy traffic from users all over the world. 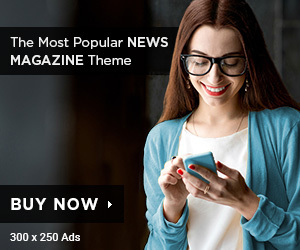 They come with a variety of apps ranging from highly interactive games, best e-commerce features and entertainment mini-programs that can enable you to watch and listen to good music.